KAMPALA – MPs on the Parliamentary committee on Commissions, Statutory Authorities and State Enterprises will on Thursday resume the inquiry into irregularities in the closure of seven commercial banks, with several bank officials facing the spotlight. 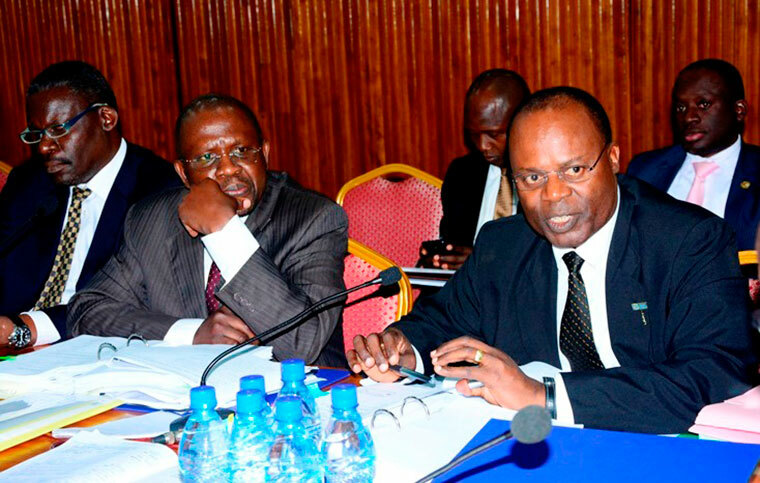 Deputy governor Dr. Louis Kasekende faces the spotlight after it emerged he wrote to potential investors before Crane Bank was controversially sold to dfcu Bank at a paltry Shs 200 million. Mr. Benedict Sekabira, the Director Financial Markets Development Coordination (FMDC) is another top bank official that will face the wrath of MPs for his role especially in the closure of Teefe bank.